Oh for Gods Hake, I really Moustache! 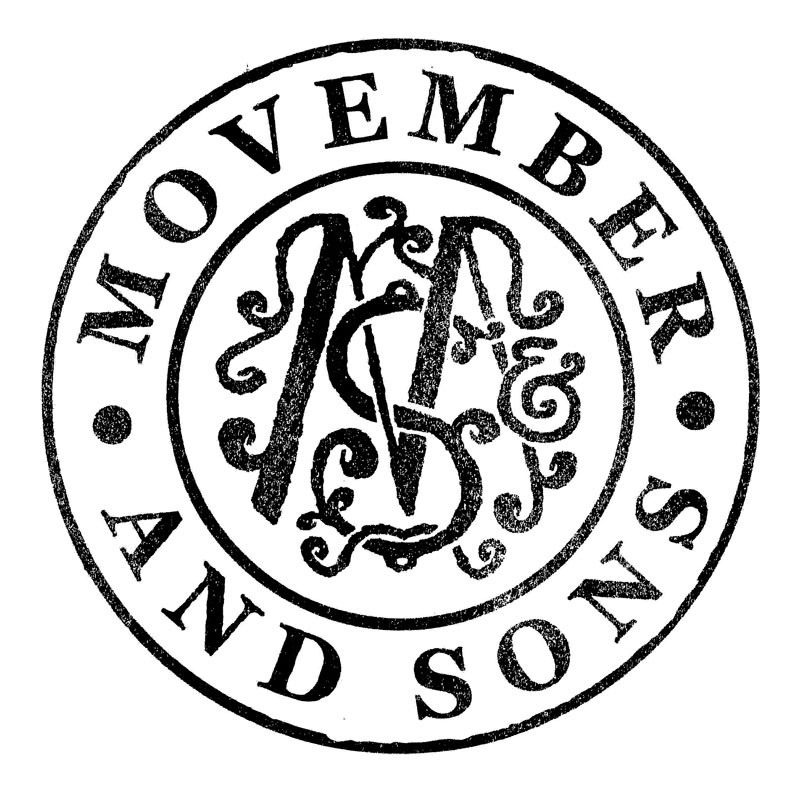 The month of November has become known as “Movember” all over the world. Since I cannot grow a “The Rock Star” moustache I have decided to cook some healthy meals to promote men’s health. My objective is to highlight foods that reduce the risk of prostate cancer. We all have significant men in our lives, so let’s support them. Hake is high in protein and low in fat. It is great to incorporate fish into your diet as it is packed with nutrients. According to studies courgettes contain phytonutrients that support prostate health. Courgettes also contain fibre, vitamins A, C and folic acid. Tomatoes contain an antioxidant called Lycopene which helps lower the risk of developing prostate cancer. Almonds are packed with vitamin E, folic acid and healthy unsaturated fats. Discover the infinite benefits of eating a well-balanced diet. Wash coriander. Place all pesto ingredients in a food processor. Blitz until combined. Next, peel croquettes in strips with a vegetable peeler. 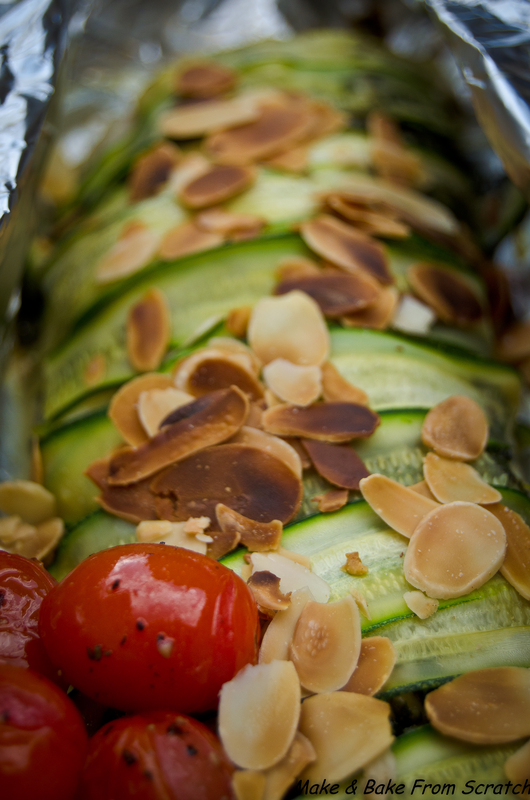 Place hake on greased tin foil, smother in coriander pesto and place courgette strips on top. Wrap the tin foil in a parcel shape. Place in the oven at 180c for 25-30 minutes. In a separate tray lined with tin foil add cherry tomatoes, drizzle with olive oil, season with salt and pepper. Pop in the oven for 10-15 minutes. 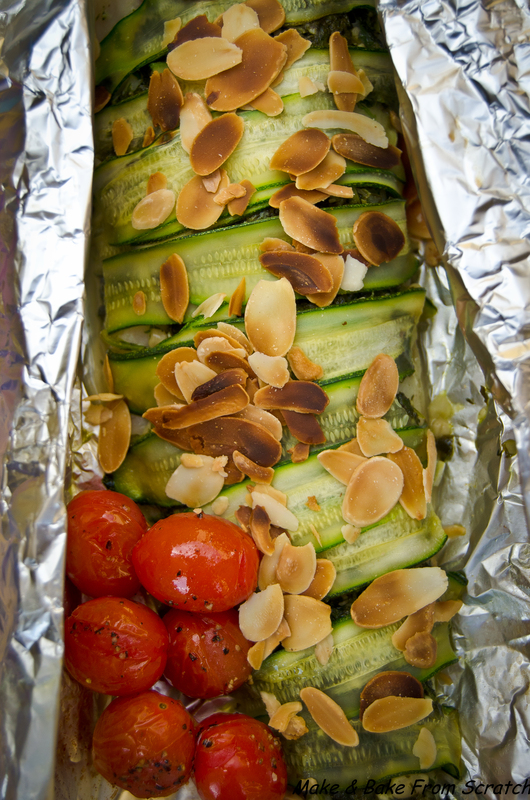 Once the fish and tomatoes are ready, toast flaked almonds under the grill until golden brown. Sprinkle on top of the hake fillets. Sweet Potatoe Wedges & Garlic Greek Yogurt Dip :1 cup Full Fat Greek Yogurt, ½ ripe Avocado, 1 teaspoon Lemon juice, ½ Garlic Clove, Salt & Pepper to season, mash it together.